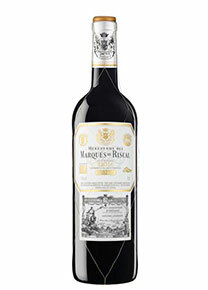 Year rated excellent by the Rioja regulatory Council. This year we had in exploitation 157 hectares of the 170 in property. 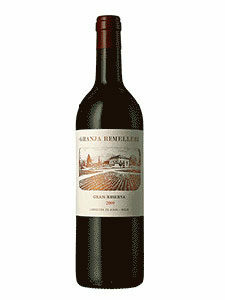 The harvest obtained in all our vineyards was 890.475 kg of grapes. The absence of spring frosts and good environmental conditions that favored the fertilization and fruit set of grapes and offset the damaging effects of pests such as thrips that attacked the buds at the time of sprouting and acariosis and sprouting, slowed by low temperatures in that phase of the growth cycle. All this translated into an abundant harvest that despite suffering a unstable and stormy summer reached high levels of quality thanks to the optimal climatic conditions of a fresh and bright October which allowed us to carry out the work of vintage comfortable and gradually, enclosing each of the varieties at their point of seasoning mature and balanced without compromising at any moment the perfect sanitary State of the grapes. 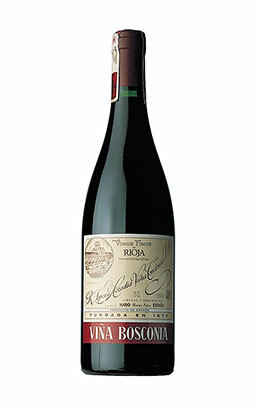 Vintage work began in Viña Bosconia November 1 concluding on November 5.